Academic Technology Launchpad: What's New with Blackboard? Discussion board - new column with "replies to me"
Updates to gradebook, new box view assignments, mobile, accessibility, error and success messages and more. Communities/Organizations features in Blackboard are now available, but not yet widely used here. Improved performance and support, less downtime, scalability, and cost reduction. 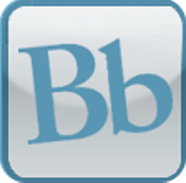 Blackboard Content Collection tools added. Pilot with Respondus Lock Down Browser for some health courses. 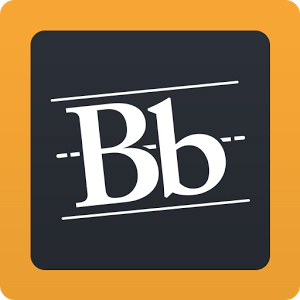 New Blackboard app for students and Blackboard Instructor app. Mobile Learn app no longer available . May 27 2017 - Blackboard was updated to Bb 9.1 Q4 CU3. New and enhanced features, technology updates, bug fixes, improved workflows. Mar 3 2017 - another app server added to improve performance. Sep 23 2016 - Blackboard update completed successfully. Jun 1 2016 - Blackboard Collaborate Ultra. Many improvements. Much easier to use. Does not require JAVA. Jan 2016 - Our Blackboard system was moved to Blackboard Cloud servers Improved reliability, performance, and infrastructure to provide a more robust and flexible learning experience. Login screen for Blackboard - looks just like your student email login screen, but connects you to your Blackboard.